The 137-page Report is available online at Michigan and Purdue University and from the United States Government Printing office as document number 028-004-00095-8 for $14. The judges that appointed the independent counsel were concerned with "be[ing] charged as conspirators in the cover-up," in the words of Judge John Butzner. Judge Fay wrote to judges Sentelle and Butzner, "[Knowlton] contradicts specific factual matters and takes issue with the very basics of the report filed by [Kenneth Starr]." The three-judge panel ordered evidence of the cover-up be included in the final report. 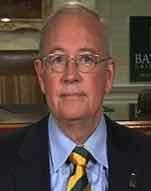 Kenneth Starr filed a 9-page motion asking the judges to reconsider their order to inclulde evidence of criminal activity by his own staff. The same day Starr filed a second motion asking the judges not to include the evidence of the cover-up. Starr's motion to reconsider was denied. The final 20 pages of Starr's report includes evidence of grand jury witness intimidation and murder. 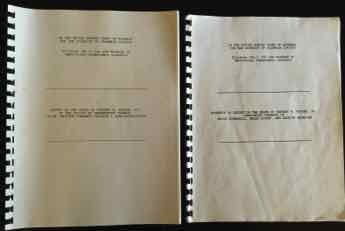 Correspondence between Judges John D. Butzner, Peter T. Fay and David B.Sentelle is found in the papers of Judge Butzner at the Univeristy of Virginial Law Library. The American media has completely suppressed the true length and contents of Starr's report and misinformed the American people that Vincent Foster killed himself. Christopher Ruddy, the leading "critic" of the Clintons and the official investigations also misinformed the public. conclusion of suicide in the park." of the [Ethics in Government Act]." (black) gun found in Foster's hand..."
"The FBI concealed the gunshot wound in Mr.
wound in the right side of Foster's neck..."
Judge David Sentelle with judges Fay and Butzner ordered evidence of the cover-up submittted by Patrick Knowlton to be included as part of the final Report on Foster's death, over the objections of Kenneth Starr. 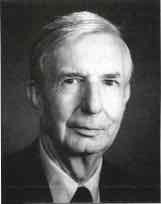 The Report on the death of Vincent W. Foster, Jr.
"[Knowlton] contradicts specific factual matters and takes issue with the very basics of the report filed by [Kenneth Starr]." "I suspect that if we deny [Knowlton's] motion we will be charged as conspirators in the cover-up."